You see, the skin under our eyes is different. It’s actually three times thinner than other facial skin as well as less elastic and more prone to dryness, which is why Fiona Pereira, National Education Manager at La Mer, tells us that an eye cream is definitely worth the spend. 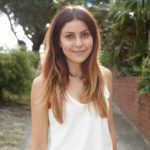 Heidi Salfield, owner at Skindivinity in Byron Bay, agrees and advises that an eye cream is an essential in a skincare routine because it works to target concerns differently than a moisturiser would. “Eye cream is formulated to suit the delicacy of the skin around your eyes and its different concerns that comes with this area, being dark circles, puffiness or fine lines etc… which is why the creams we use on our face are often too thick/active to be used on such fragile skin.” However, it’s also important to note that we need know how to apply an eye cream properly. Although what ingredients should we be looking for if we want to fight those first signs of ageing? Fiona says we need to look for products containing hyaluronic acid as it’ll help to deliver actives gently and effectively. Other ingredients such as Vitamin E which is naturally present in the skin but depletes with age, along with Vitamin C which is an excellent anti-oxidant and helps to brighten the skin, can help as well. So whether you believe in eye creams or not, maybe it’s time to take note that the eye is an area that we shouldn’t neglect. And if you’re in the market for a new one to try, below are some of our favourites. Designed to fight puffiness, fine lines and dark circles this eye cream blends easily with the help of its tiny applicator. Instantly makes your skin feel tighter. 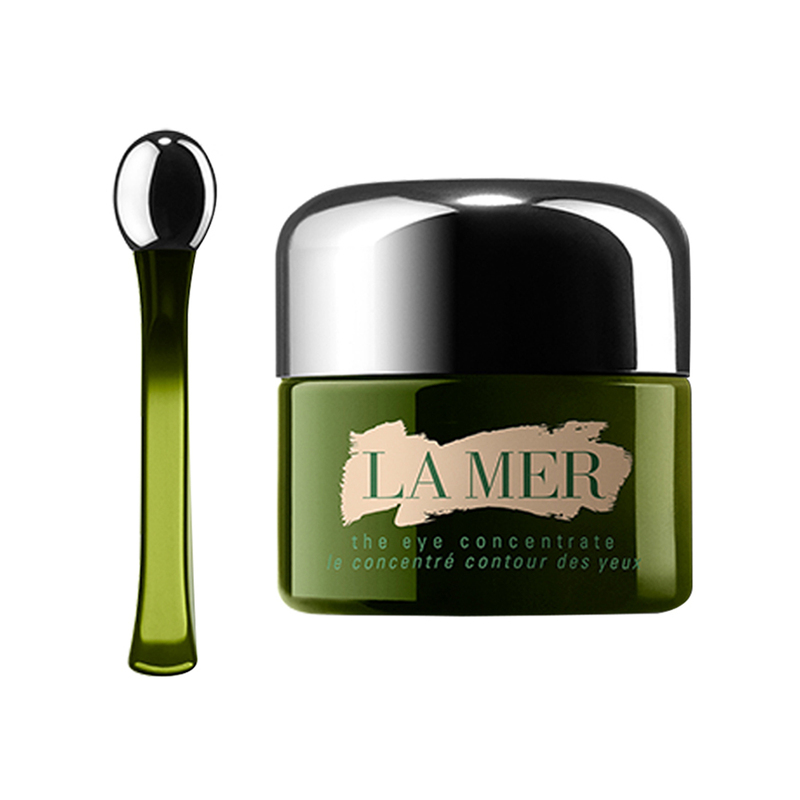 SHOP: La Mer eye cream, $295. 100% mineral and chemical free, this eye cream uses a powerful blend of peptides and vitamins to fight the signs of ageing and ensure your eyes stay youthful. SHOP: Colorscience 3-in-1 Renewal Therapy, $69. This eye cream is easy on the wallet and instantly hydrates and brightens your eye area and helps you appear well rested. 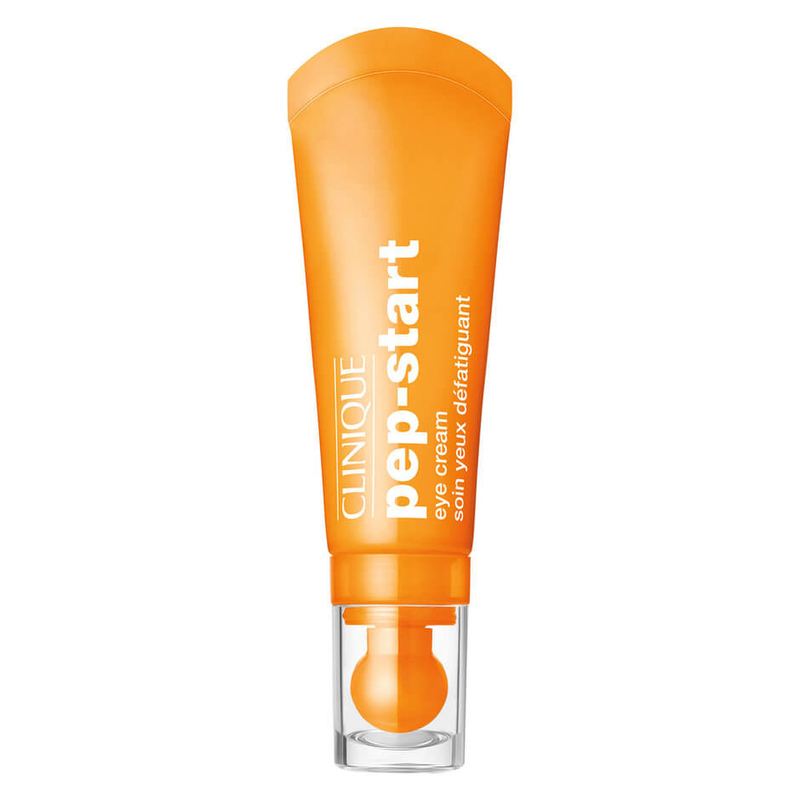 SHOP: Clinique eye cream, $44. Lightly tinted this eye cream not only hydrates and helps fight dark circles but doubles as makeup to conceal and cover darkness as well. 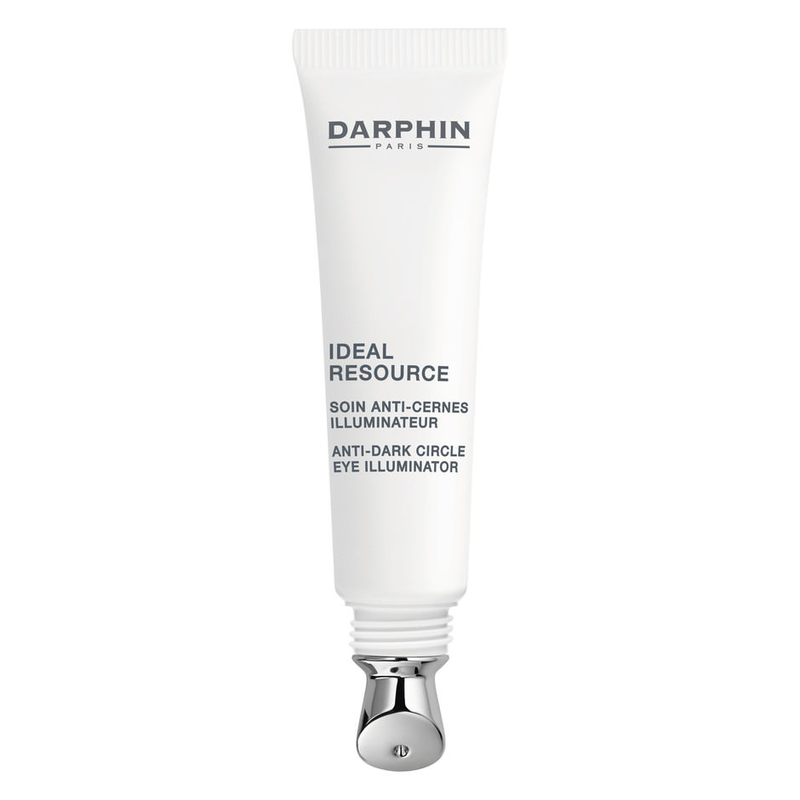 SHOP: Darphin eye cream, $79. 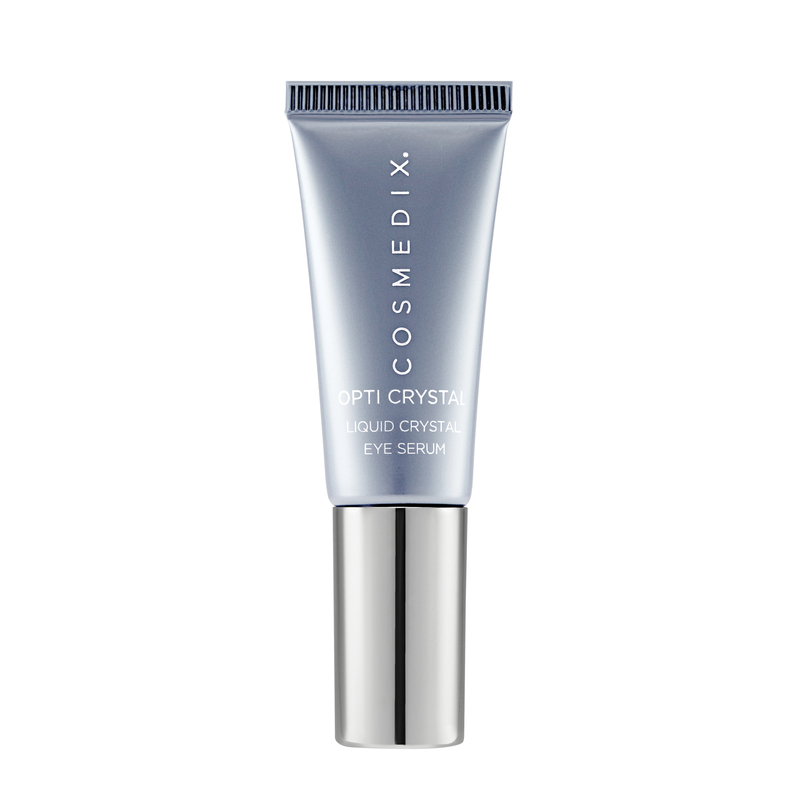 If fine lines are your issue, this eye cream works on providing up to 72 hours of hydration. Plus, it uses skincare powerhouse ingredients like hyaluronic acid and caffeine to kick start those results. 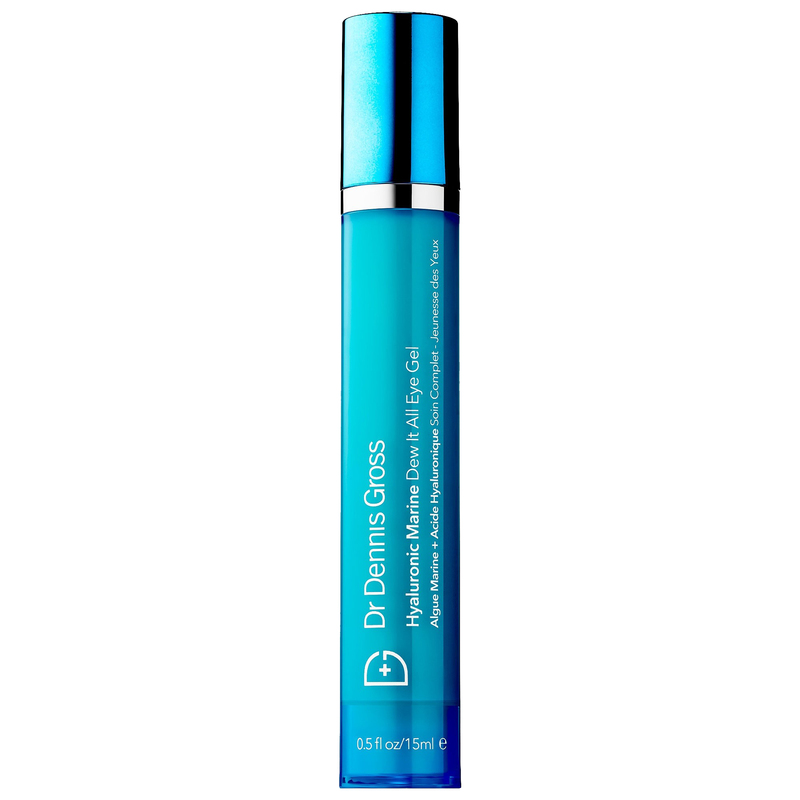 SHOP: Dr Dennis Gross eye gel, $70. One of the best-selling cosmeceutical eye creams on the market! It uses liquid crystals to replenish damaged, thinning skin around the eyes, along with growth factors and alpha lipoic acid to dramatically diminish the appearance of eye lines and wrinkles. It’s a must have! Providing a cooling sensation this eye cream not only works to brighten dark circles but works to provide lasting hydration. Also cooling to touch and won’t irritate sensitive skin! 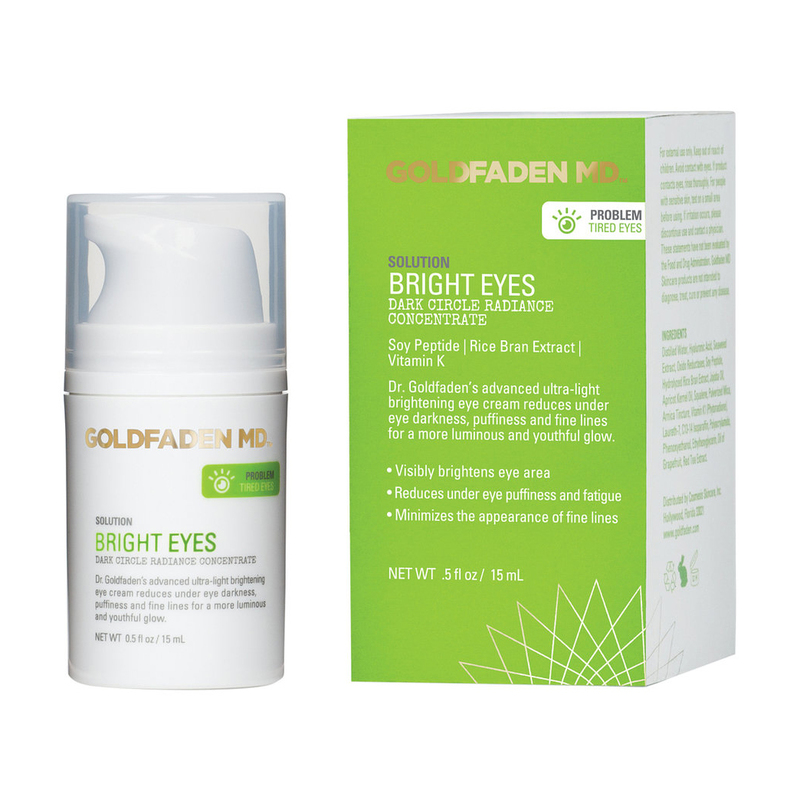 SHOP: Goldfaden MD eye cream, $80.